Evidence indicates that conventional agricultural strategies fall short of eliminating global hunger. At the same time, there is also much evidence showing forests and tree-based systems play an important role in complementing agricultural production providing, among other things, more nutritionally balanced diets, woodfuel for cooking and greater control over food consumption choices. The importance of that becomes clearer when one considers that more than 800 million people worldwide – about one in every nine – are undernourished and malnutrition affects nearly every country on earth. That information – and much more – is contained in a report coordinated by IUFRO on behalf of the Collaborative Partnership on Forests (CPF). The report, Forests, Trees and Landscapes for Food Security and Nutrition; A Global Assessment Report, is a peer-reviewed comprehensive analysis of the relationship among forests, food and nutrition on which more than 60 highly respected scientists from around the world collaborated. The report is the result of CPF tasking IUFRO’s Global Forest Expert Panel (GFEP) on Forests and Food Security with carrying out a comprehensive global assessment of available scientific information on the relationship between forests and trees on the one hand, and food security and nutrition on the other, and to prepare a report to inform relevant international policy processes and the discussions on the post-2015 development agenda. The panel, which was chaired by Professor Bhaskar Vira, of the University of Cambridge, UK, released its report, May 6 in a side event of the United Nations Forum on Forests in New York. Among the findings and recommendations the report suggests that identifying how and to what extent equitable access to forests and tree-based systems is ensured for the poor, women and disadvantaged groups should be a central governance issue. It emphasizes that forests and tree-based systems are especially important for food security and nutrition among the poorest and most vulnerable, including women. 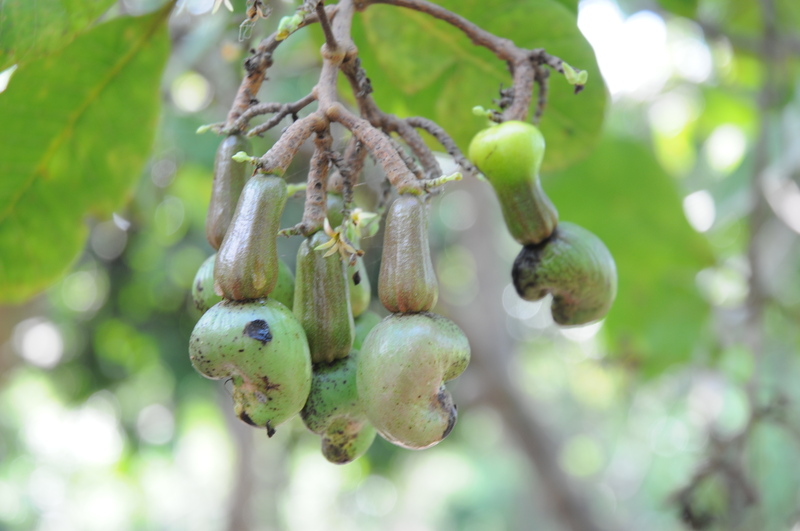 It also notes that forest foods can be especially important as a fallback when the normal supply is compromised by drought, volatile prices, armed conflicts or other crises. The report also points out that integrated governance is a necessity given widely varying, and often competing, food production systems and other land uses. Managing resilient and climate-smart landscapes on a multi-functional basis combining food production, biodiversity conservation, other land uses and the maintenance of ecosystem services should be at the forefront of efforts to achieve global food security, the authors say. The study is particularly timely, coming as the United Nations finalizes Sustainable Development Goals designed to integrate economic, social and environmental aspects of sustainability and address issues such as poverty, hunger, the unequal distribution of natural resources, food insecurity and other global challenges.